This category will show the services that Paolo Mejia Art Gallery and Design Studio offer. 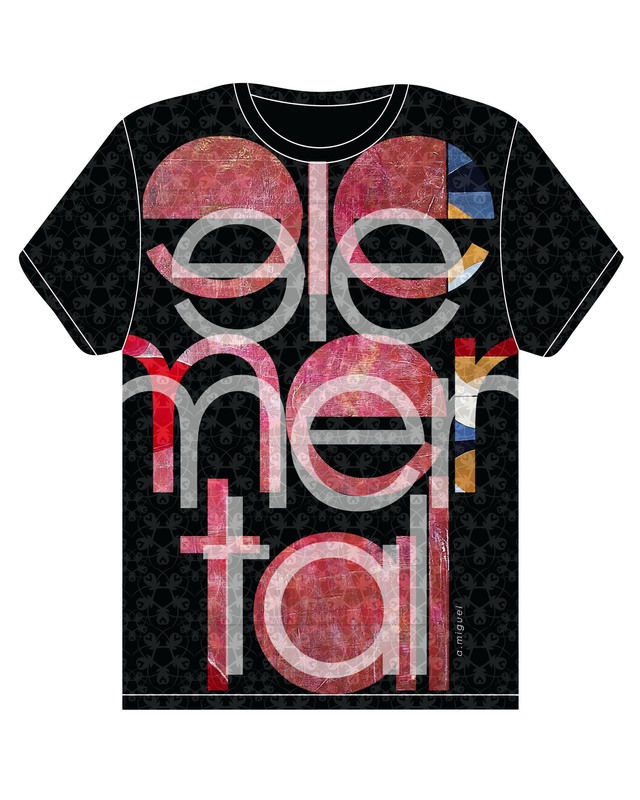 Here’s our new t-shirt line up. They are now available to be purchased here on-line or at our main gallery at North Beach, San Francisco. As part of art related services that our gallery offers, we will be integrating and introducing custom picture framing in our repertoire. 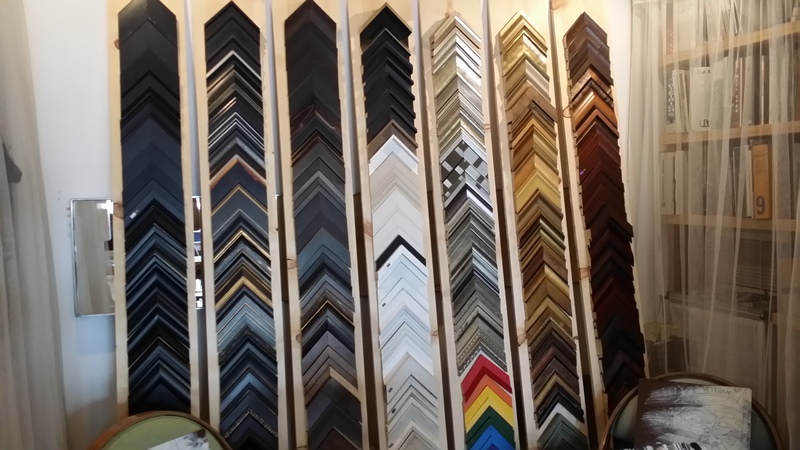 With our ten years of custom picture framing experience and professional customer service, you can entrust your artistic projects upon us, and that it will be finished and completed to your liking. 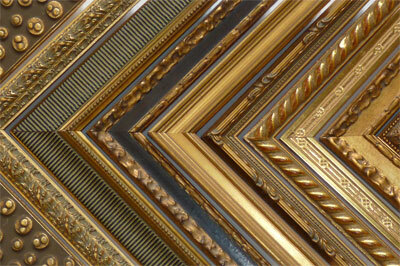 Follow us in our venture and get your custom picture framing done at our facility. The Paolo Mejia Art Gallery and Design Studio is asking everyone to join us to help fund raise for a good cause by purchasing art from our featured artists’ gallery. Percentage of the proceeds will be donated to our selected non-profit foundation. The non-profit foundation that the gallery is supporting is called Bantay Bata (Child Watch). Bantay Bata (Child Watch) is a non-profit foundation that was established to rescue abused, abandoned and dislocated children living in the Philippines. The art gallery is helping to fund raise to rehabilitate an old, worn down, dilapidated center that’s in a dire need of repair for their rescued children. While the center is being used for shelter for rescued children, keeping up with the cost of maintaining the facility has been tough with lack of funding. So, in the past years, the center has been braking down due to lack of funds to keep it maintained. In much ado, the children’s foundation and gallery’s goal is to raise up to $80K in order to fix the entire center. With the funding, it will help fix broken and rusted windows, cracked and chipped walls, torn and holed ceilings inappropriate for living conditions. We ask everyone, your friends, family and anyone else that can lend a hand to help raise fund for a great cause. If you are interested in purchasing art visit our site at www.paolomejia.com. Or, if you can lend a hand by donating in monetary value please contact us at paolomejia@hotmail.com or contact JoAnn Kyle at ABS-CBN Bantay Bata Foundation International: JoAnn_Kyle@abs-cbn.com. Any help will make a difference in the lives of these rescued children. Thank you for your time. These are the services that we offer to meet the demands of our customer’s and client’s need. Let us know if we can be of service. Thank you. We welcome you to our site. Our site offers everyone access to fine art, art related services, and a platform for artists to showcase at. As an on-line and brick-and-mortar fine art gallery, we provide access to innovative and original artwork and design work. 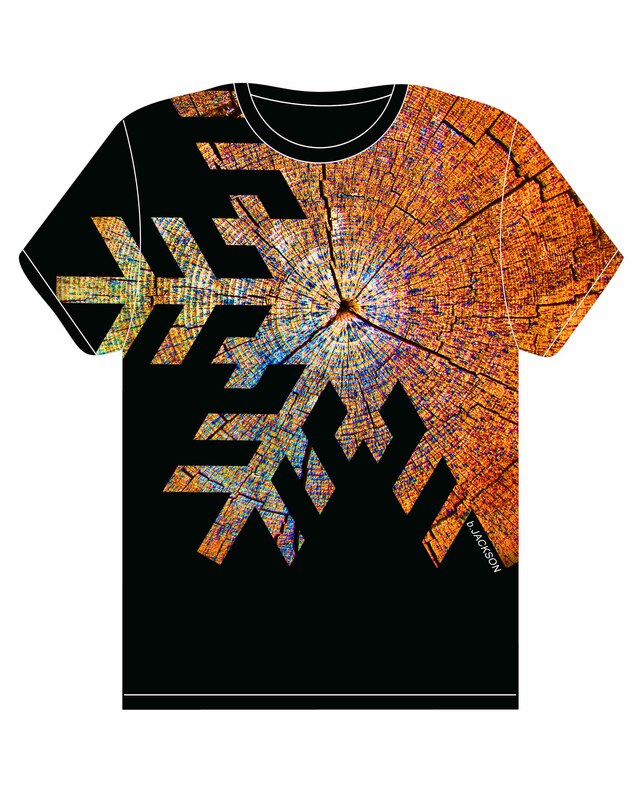 Artwork are for sale by artists and designers that work and collaborate with us. As a design shop, we offer various art related services that completes your creative projects and/or artistic needs such as, art/picture installation, custom picture framing, and interior decor logistics. 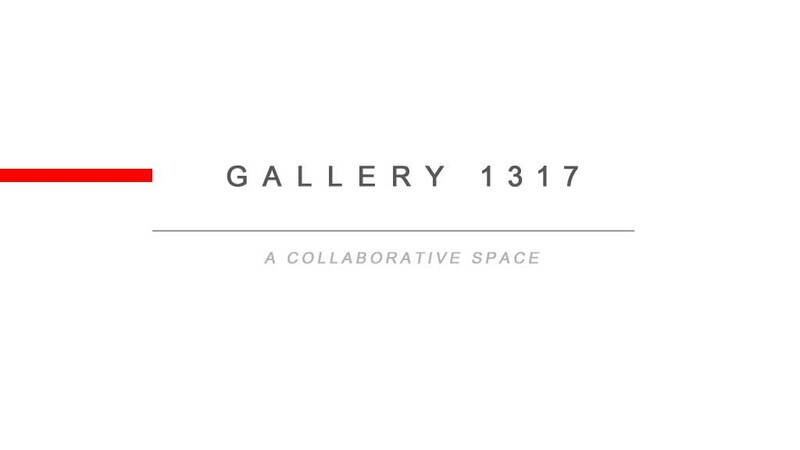 And lastly, as an event destination, we share and inform art happenings and news within our gallery and art community. These are just few things that we offer as a platform and destination place. We encourage everyone to check out more of our site and pass by our brick-and-mortar gallery. Our gallery represents several in-house artists. Learn who they are, see what they make, and purchase an original artwork. 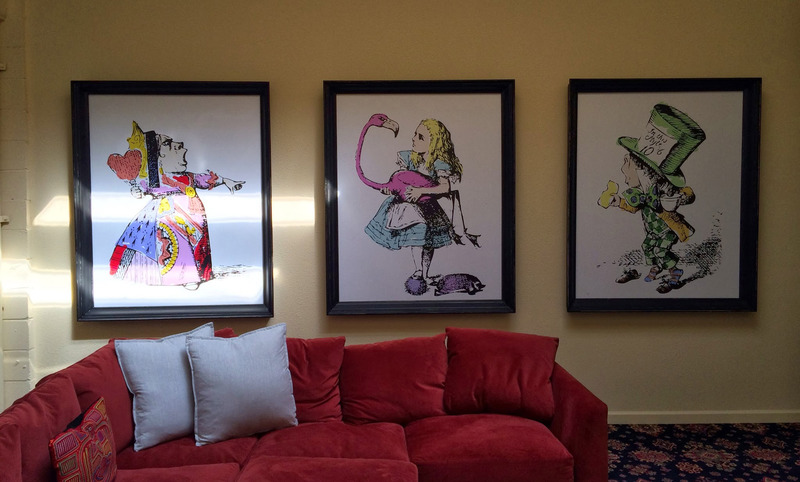 Our gallery offers picture hanging / art installation services that completes your home projects. Just moved or renovating? We will help you with layout and proper picture installation.